There are several different types of Amazon Fire TV devices. The 1st & 2nd generation Fire TV devices are similar in style and hook up to your TV in the same way. 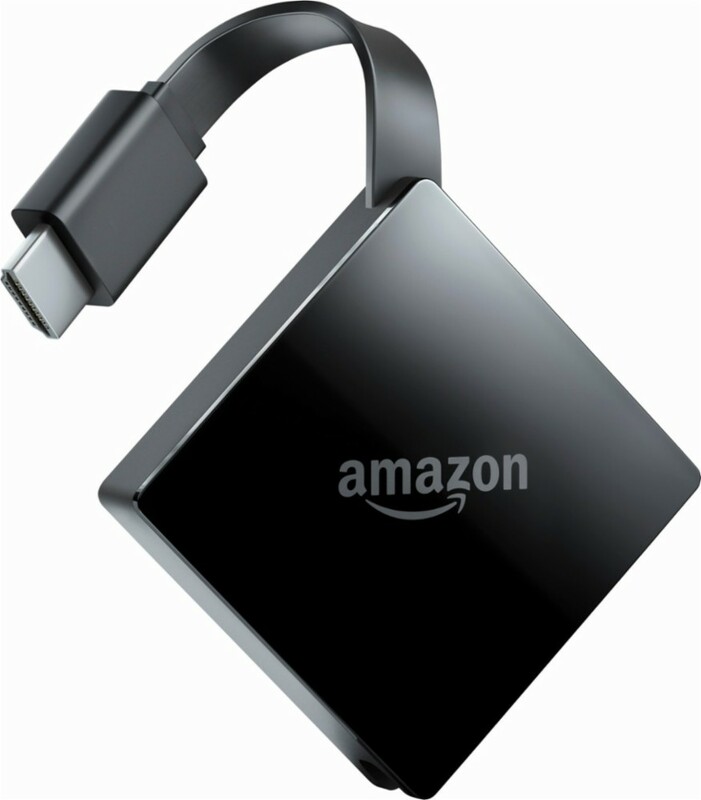 The newest version of the Amazon Fire TV (3rd Gen release October 25th 2017) is simplified with an attached HDMI connection. The Amazon Fire TV Stick plugs directly into the HDMI port on your TV. All of these will connect with the same basic connections. HDMI Port on your TV - Either connect an HDMI cable from the box to the TV, or connect the HDMI connection on the device itself to an HDMI port on your TV. Micro USB connection for power - The device will come with a Micro USB cable and power adapter that needs to be connected for the device to turn on. If your TV has a powered USB port you can use the Micro USB cable to connect directly to that. However it's recommended to connect this to a power outlet with the adapter. 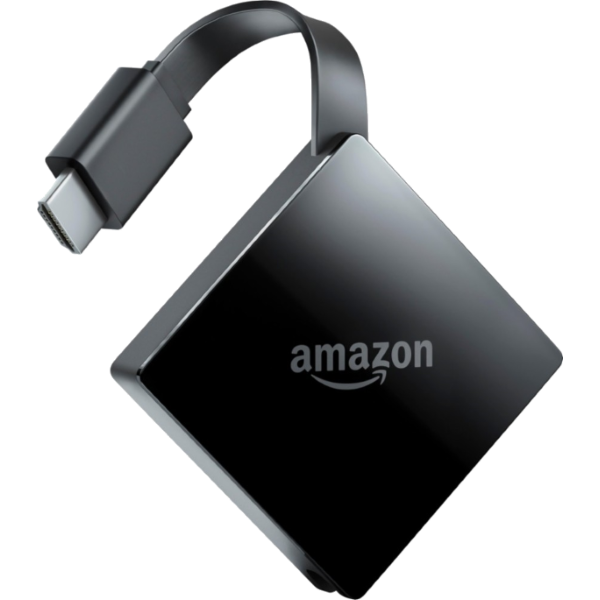 If you need additional support information regarding your Amazon Fire TV device visit the Amazon Fire TV Support pages here. You must have an Amazon account to initialize your Amazon Fire TV device. If you ordered the Amazon device yourself from your Amazon account then it's actually already has your account information set up. During the set up process you will be given the choice to use the Account that was associated with the purchase or a different account. If you're device is plugged into power it will turn on automatically, there is no power button on the device. Note: these steps assume that you have an Amazon account. If you don't, go to https://www.amazon.com to set up your account. 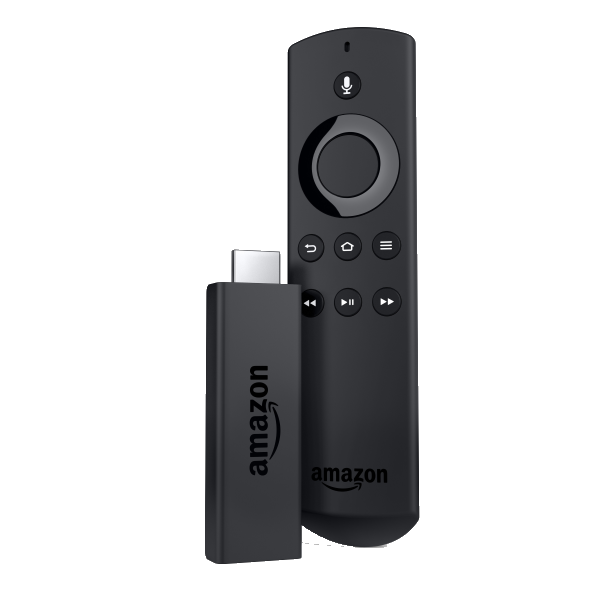 Turn on your TV and find the input for the Amazon Fire TV device. Try cycling through the different inputs on your TV by pressing the "Input" or "Source" button until you see the Amazon Fire TV splash screen. Make sure to put the AAA batteries into the remote and click the play/pause button. If the Fire TV isn't responding, hold the "Home" button down on the remote for a few seconds and then try again. You will see a list of available wireless networks. Choose your SSID and enter your network password. If you are connecting with an Ethernet cable you can skip this step. After you establish an internet connection, you'll be prompted to enter your Amazon account information. You may get a choice to continue with the account that was used to order the device on Amazon.com. You can choose that account, or enter a different account. 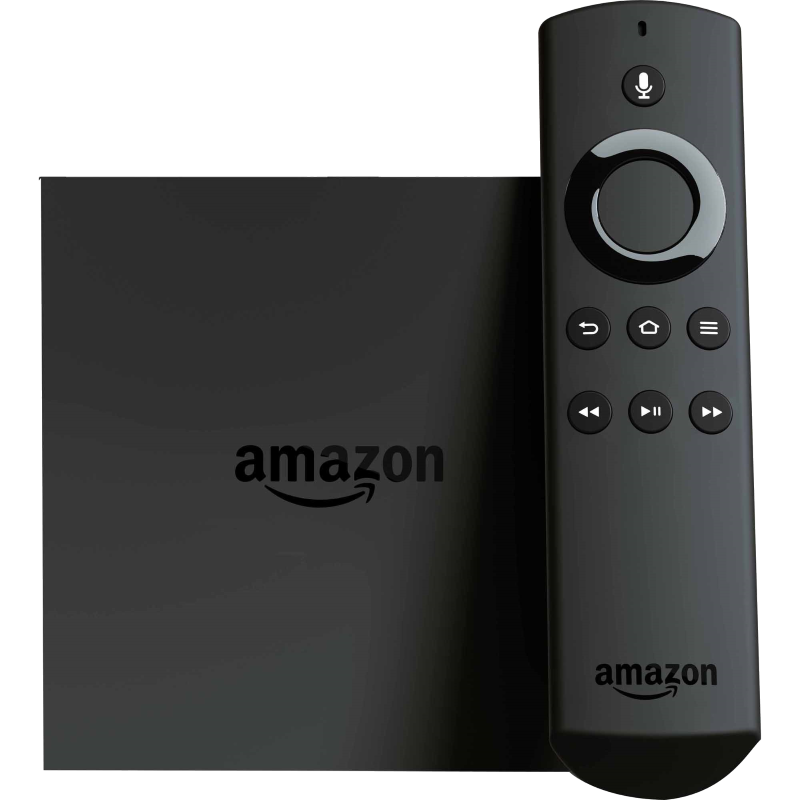 Once you've authenticated your Amazon account you will be shown a short tutorial video on how to use the remote, the streaming services, and mobile apps to control the Fire TV devices.